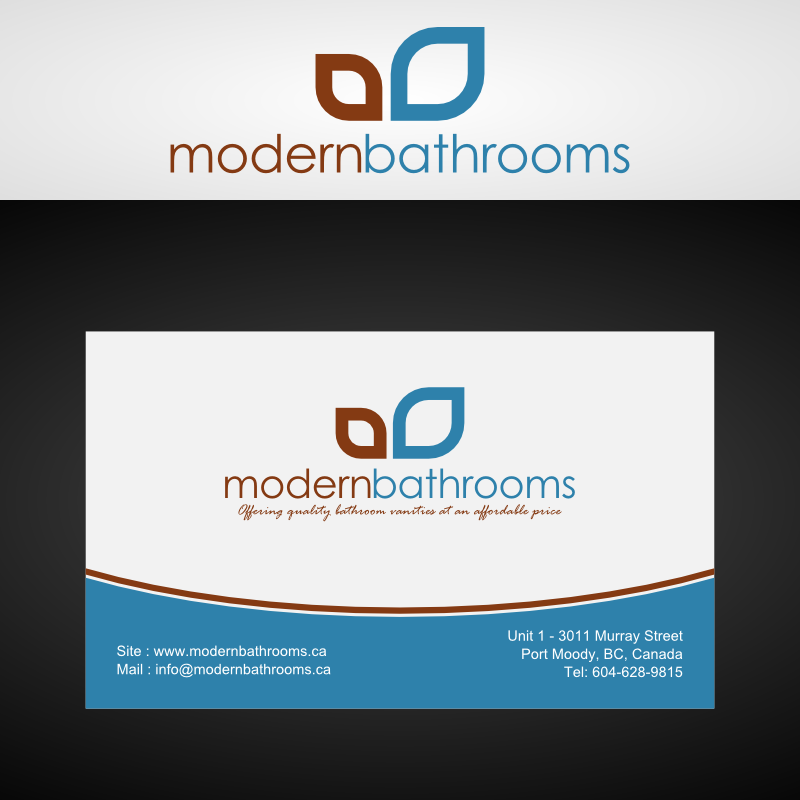 The attraction of a “professional business card design” is its great look and magical appearance. 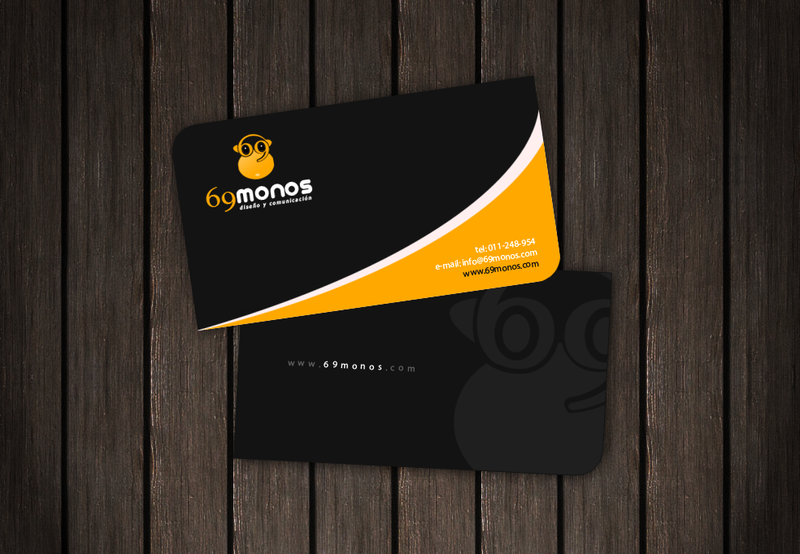 A good business card is always remembered due to its creative design. What are the most creative features of it? First of all, it has beautiful template designs to capture your imagination. Second it has appealing colors and wonderful shapes. 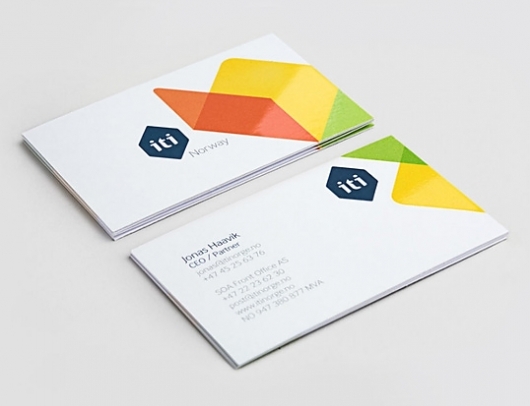 Usually a professional and creative business card is made of different colors such as cyan, magenta, yellow and black (CMYK). The quality of your business card can be further enhanced by using the engraving technique. That’s what you can often see different types of embossed business cards available on the market. Perhaps one of the most important features of such card designs is the typography. 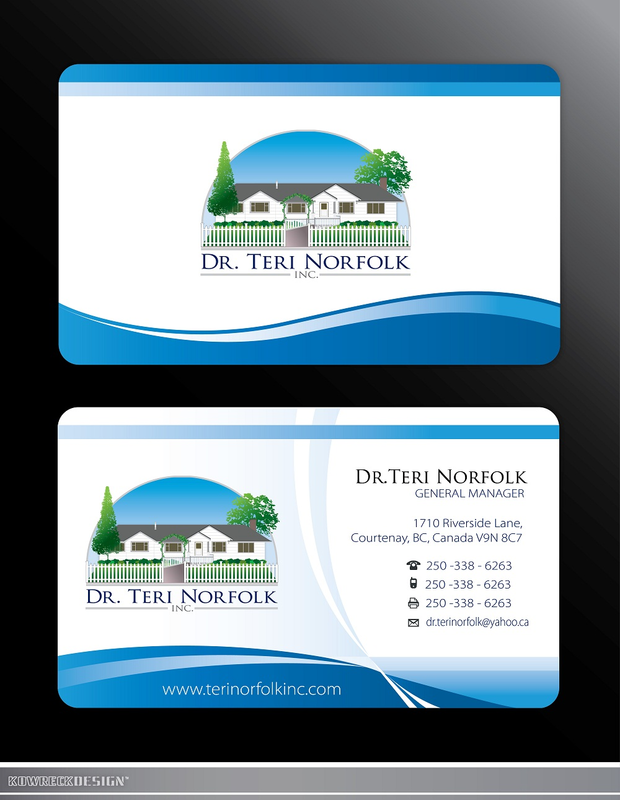 Therefore professional business cards are often recognized due to their beautiful styles, fonts, shades, lines, curves and cuts. There are many benefits of using awesome and creative business cards for the companies such as rapid business promotion, increased business clientage, quick revenue generation and customer fulfillment. 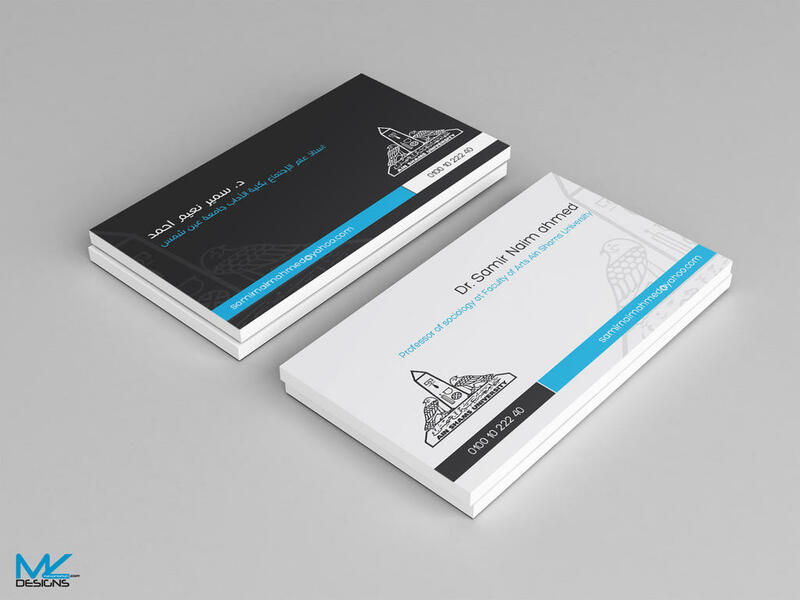 Do You Need the Best Business Cards for Promotion in Saudi Arabia? If you are in search of different types of elegant and creative business cards for quick business promotion in Saudi Arabia, it is therefore important for you to stay in touch with Prolines.sa because they know very well how to create the best business card designs for you. 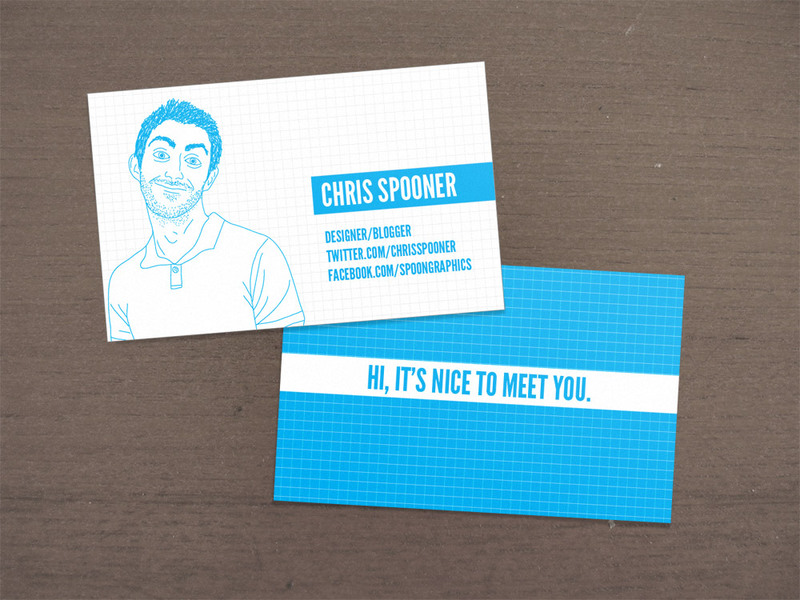 In this post, we are going to share the most creative and awesome business card designs with you. We hope that our business card designs will help you to increase the corporate identity in KSA in the shortest time possible.